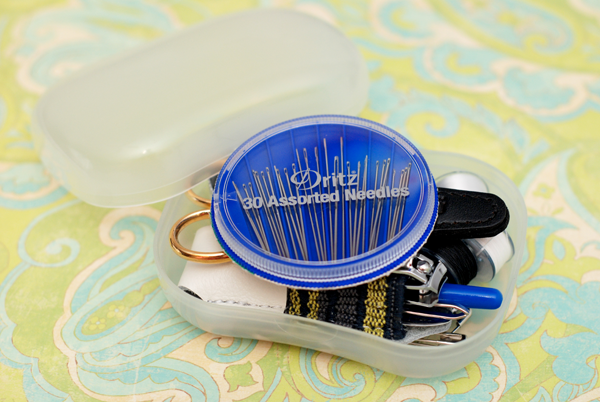 ← What’s in your dream traveling sewing kit? Plus a giveaway! Congratulations Jessica! 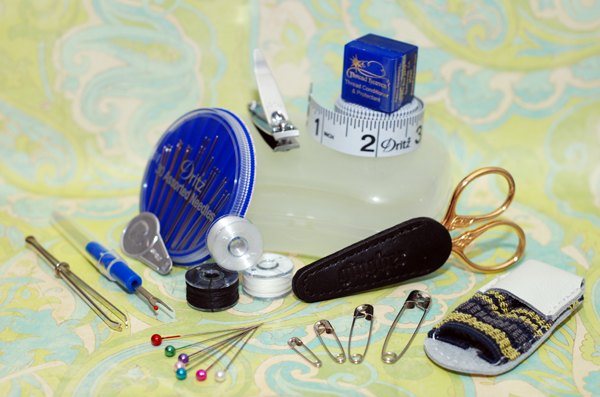 You have won yourself one fantastic travel sewing kit. The items included in this kit were chosen for you by your fellow costumers and sewers. Please note thread below has been pre-wound on these bobbins.